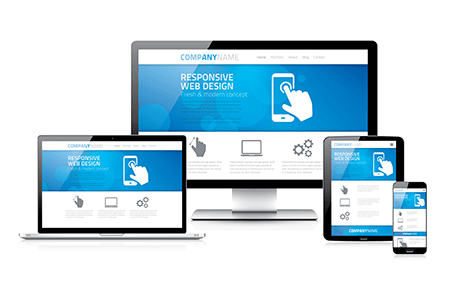 Reach all of your audience with our mobile and tablet friendly website design. Knoxville website designers has been serving East Tennessee businesses for nearly two decades! Lead developer and founder Mike Biddle began developing websites in the early 1990’s. After briefly working in the automotive industry and online internet automotive sales, Mike founded Website World in 1998. Mike has helped hundreds if not thousands of people like yourself bridge the gap between technology and their potential customers! Now it is more important than ever to pick an experience and qualified web developer! You are hiring someone to manage your online presence, not simply create a website for your company! There are so many facets now including social media, google places, yelp, online advertising, SEO etc. It’s important to have someone help you and guide you so you can make informed decisions how to move forward with your business or organization! During regular business hours call us at 865-377-9327 or use the chat here button at the bottom right hand of your screen to get more information and for a free analysis of your existing site.